^ 1.0 1.1 NDRRMC. FINAL REPORT re Effects of Typhoon "YOLANDA" (HAIYAN) (PDF). [2014-04-17]. （原始内容 (PDF)存档于2016-03-05）. ^ 颱風百問——颱風是怎麼命名？. 交通部中央氣象局. [2015-05-05]. （原始内容存档于2017-11-04）. 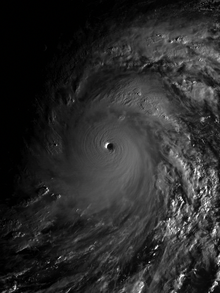 ^ Megastorm: World's Biggest Typhoon (新闻稿). Discovery Channel. [2013-12-23].